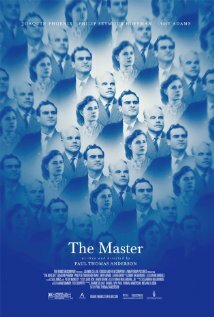 The Master is coming out – it stars Joaquin Phoenix and Philip Seymour Hoffman and critics are raving about it in that “best film I’ve seen all year” way. I read the review – the acting sounds brilliant, Philip Seymour Hoffman is one of my favorite actors, but I don’t think I’ll be rushing out to see it. 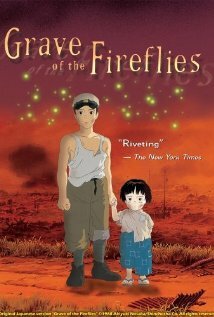 It carries the classic hallmarks of the Amazing Critically Acclaimed Movie that I am not going to enjoy. I’ll be impressed, but will I have any fun? Even a lot of black humour films just make me cringe. I couldn’t watch a lot of Seinfeld because I couldn’t stand watching George humiliate himself. I also have trouble with Sacha Baron Cohen’s movies. I enjoyed about 2 minutes of Borat and I hated Bruno. It was just embarrassing. I haven’t seen The Dictator because I’ve learned my lesson. Baise-Moi – my French isn’t very good; I didn’t research this before going with a group; I thought it would be a charming French film with subtitles – subtitles yes, charming no! I actually had to leave. It’s not that I don’t like dramas or indie films, but certain things I find really repugnant to watch. Or I’m embarrassed for the actors. Or the subject is just so depressing. I read a lot; I know bad things happen but it’s just so disturbing to see it presented visually, I’m depressed for days afterwards. Sometimes these films are boring and painful. That’s entertainment! Yet I love certain types of horror movie. But that’s another post.